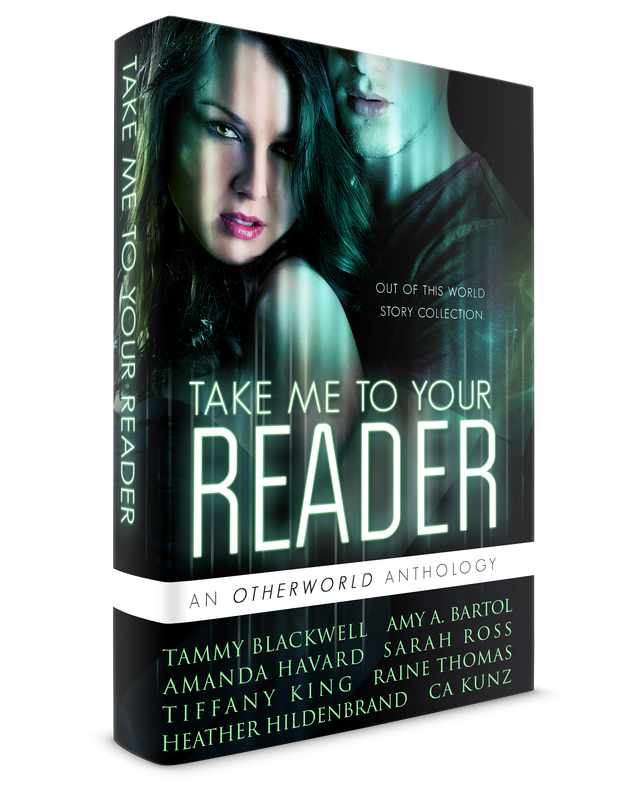 An Otherworld Anthology, TAKE ME TO YOUR READER will entertain and make you wonder about the “what ifs” out there. 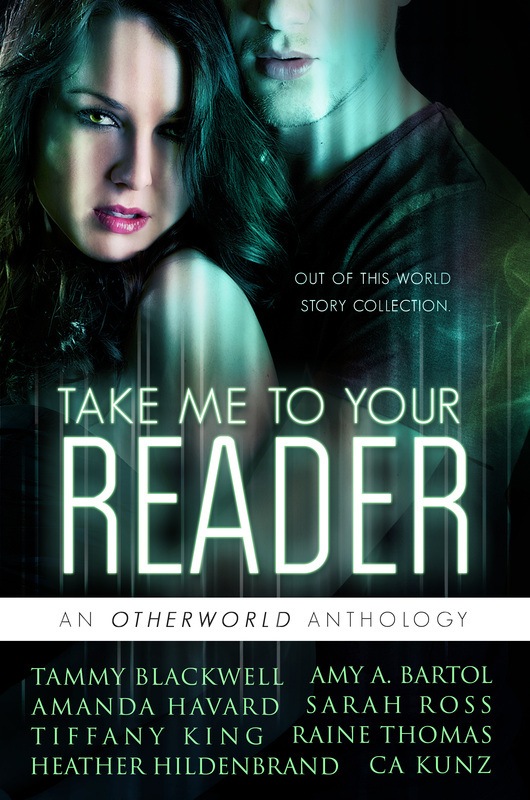 From romance to science fiction, each story is sure to bring the reader into a world beyond. Eight Short stories from eight of your favorite authors. Let us take you to another realm. 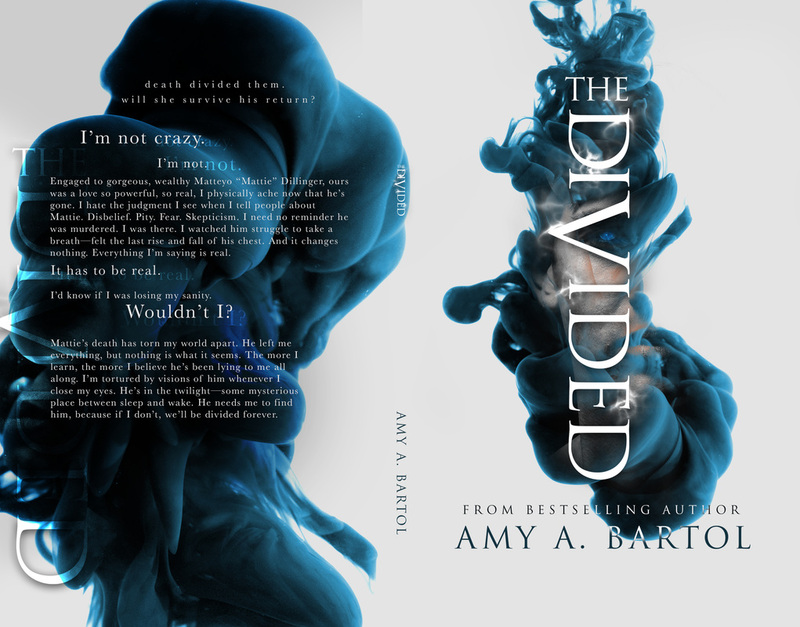 Amy A. Bartol-Death Divided Them, Will She Survive His Return? from 7 p.m. until 8 p.m.
Rafflecopter drawing with a prize pack that you could enter to win! !